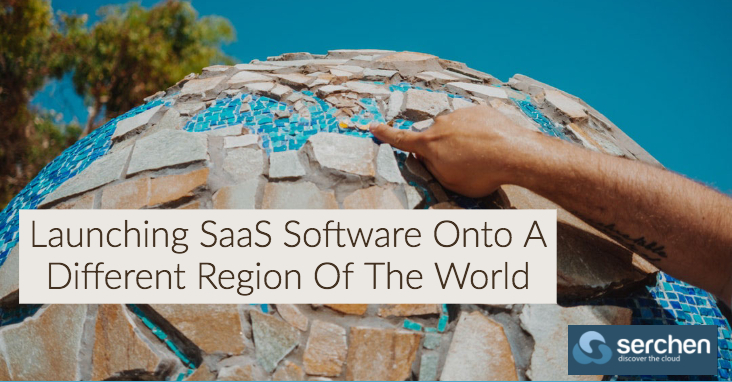 There are a lot of really innovative products right now on the market in the SaaS space; products often fueled by startups full of new ideas in a time when concepts like artificial intelligence, machine learning, big data analytics, social media integration with marketing and more are in their heyday. If you have an innovative product that is doing well, you may be tempted to expand onto new markets and geolocations. However, just because a product is successful in one region of the world or where it was launched from doesn’t mean this success will translate worldwide.